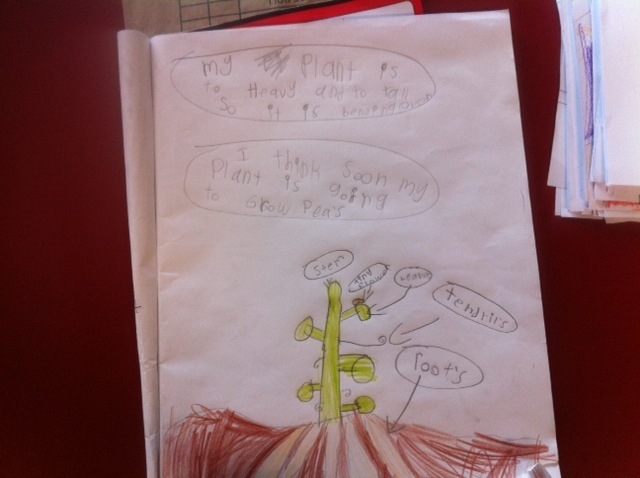 The Reception /Year 1s have planted out their pea seedlings and are now working on completing an information report. 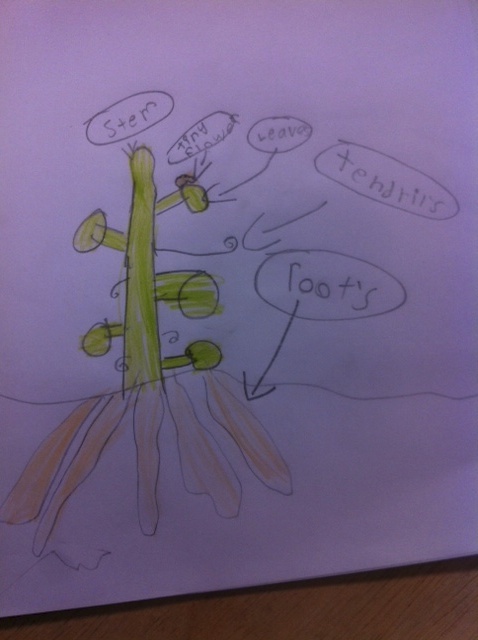 This involved brainstorming then labelling a drawing of a pea plant!! Woohoo! 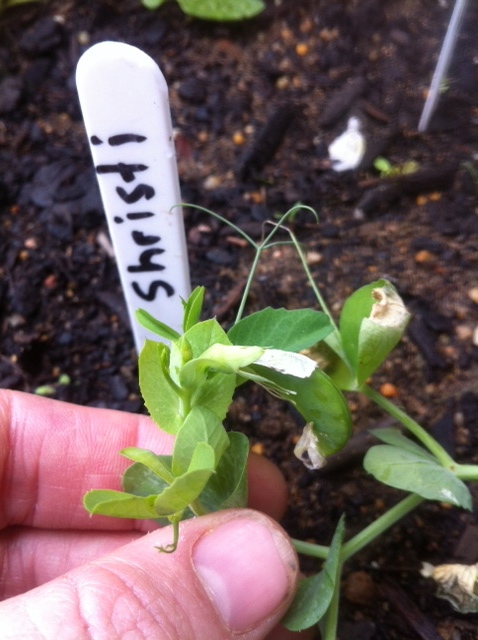 If you look carefully at Shristi’s plant you can see a small pea pod!